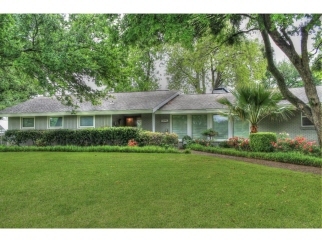 Beautiful 4 bedroom, 3.1 bathroom single story house on a golf course lot and cul de sac. Tastefully updated throughout. The kitchen has gorgeous granite countertops, stainless steel appliances, island, and large pantry. The home also features big bedrooms, open floorplan, wood flooring, formal dining, covered patio, greenhouse, storage, and huge yard.